We have listed their contact details and a map so you can find them. Note that you can also do your 90 day reporting at their offices. 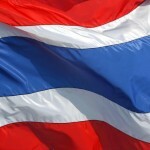 Call or email them if you have more questions about your visa status while in Thailand. 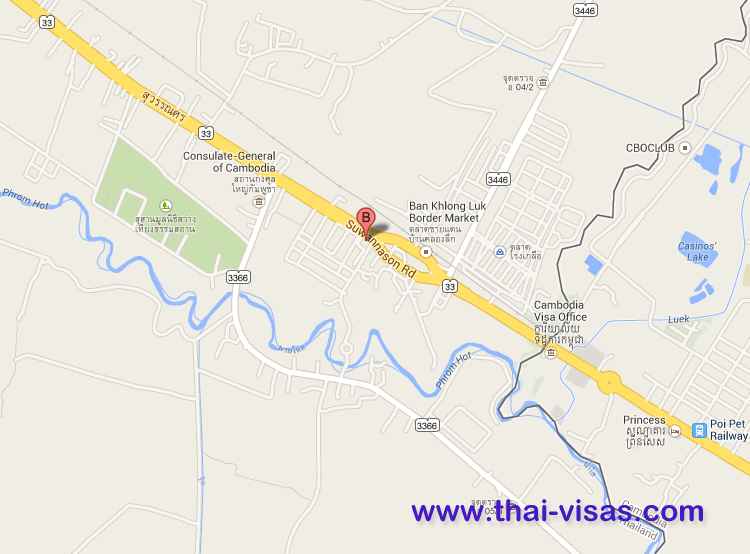 The immigration office is located at 6th Avenue Interior Aranyaprathet district. Sa Kaeo province.